Please enter . . . 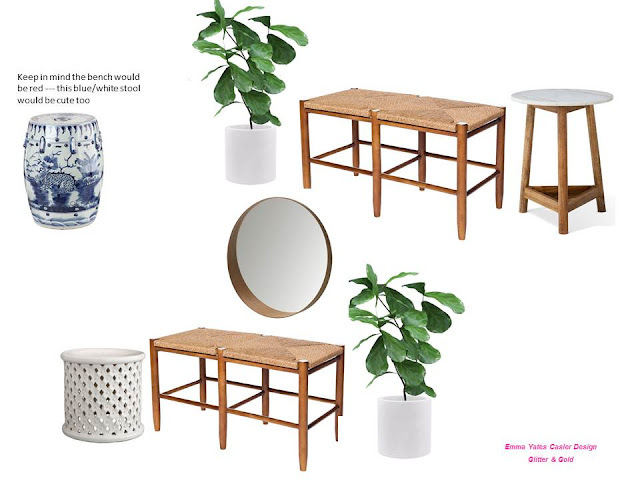 I did a little mood-board for a friend who is looking for a red-distressed wood console table for her small entryway . . . I know its not a console table but when I saw that this sweet little bench comes in distressed barn door red I thought she might want to switch up her entryway idea . . . . This is what the bench looks like . 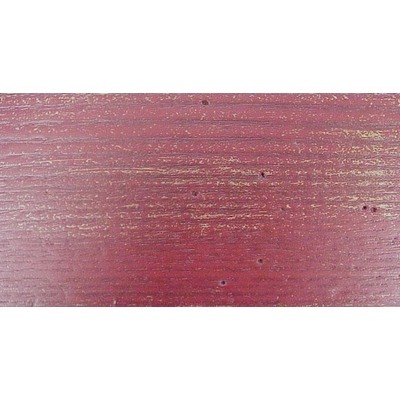 . .
And this is the red wood swatch that it comes in . . . So here was my thoughts. 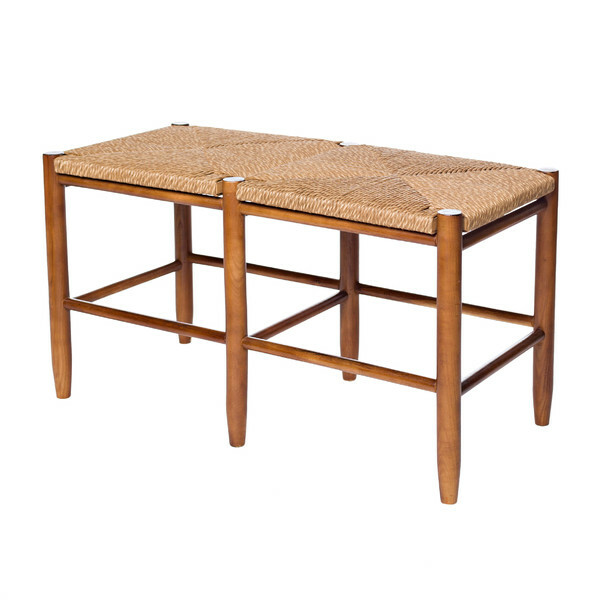 The bench, a small table/stool to put a little leather catch-all for keys, a mirror, and of course some gorgeous greenery! I put in a few choices for the table/stool as any of these would look great!